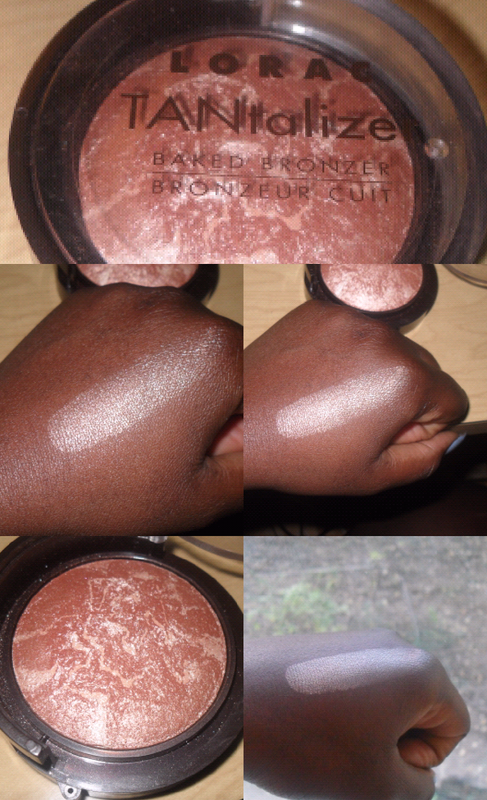 The product: This product is referred to as bronzing powder for the face and body. Overall it gives a fantastic glow to woc (also looks fantastic on medium tones) without looking too golden, glittery or ashy. How I use this product: Focusing on the highest point of my cheekbones and brow bone. Also on special occasions, pop a little on your collar bone and you’ll be BEAT for the GODS. Pros: Offers a perfect glow, a little goes a long way. Cons: Available only online at Sephora.com (Canada) - no longer in stores. This is a higher end product; therefore the full size (0.624 oz.) rings in at $32 CDN, however there is a smaller size (0.06 oz.) for only $7 CDN. Final thoughts: Truly gives a radiant look worth every dime. A definite repurchase.